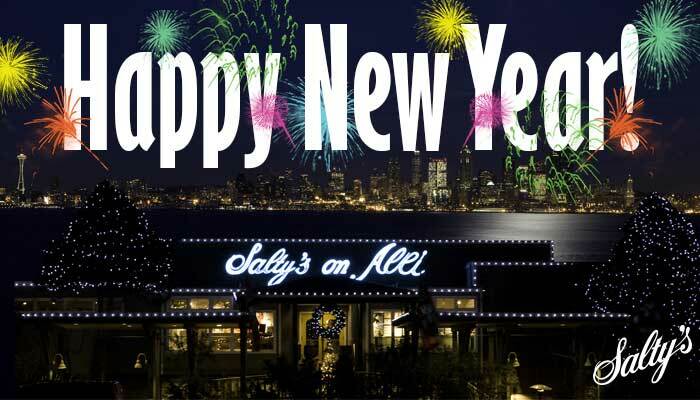 Enjoy party favors when you ring in the New Year with Salty’s from Seattle to Portland with New Year’s Eve Dinner and New Year’s Day All-You-Can-Eat Brunch Buffets. We love to welcome the New Year with you, your friends and family. Waterfront views and free parking are just the starting point. Reservations required for all holiday events. We book up fast, so call today! Our iconic Dinner menu with Chef Specials. Special Dinner Menu with Chef Specials.